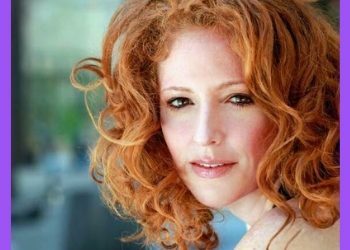 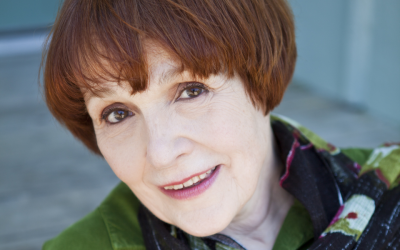 How Lucky Can You Get CabaretWhat happens when a group of college grads get together for their 56th reunion, perform sketches, and sing songs? 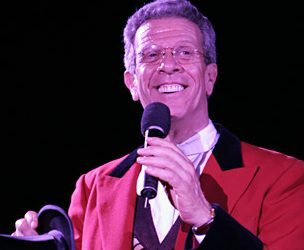 Fun and laughter and nostalgia; and a wonderfully joyous evening.Disclaimer: No performer is under age 75! 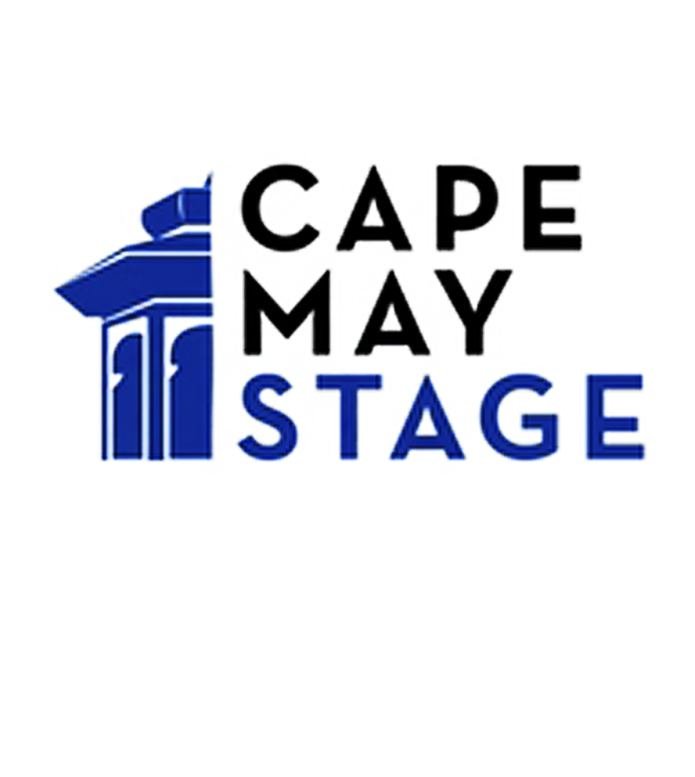 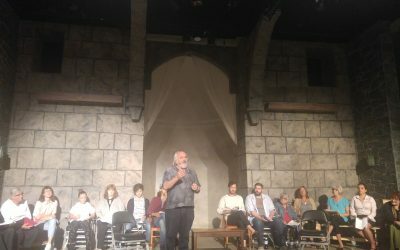 Cape May Stage is dedicated to entertaining, educating, and inspiring audiences by producing fresh visions of classics, contemporary plays, and new works. 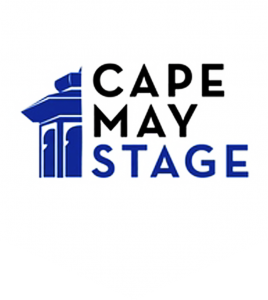 Don’t miss our popular “Readings Series” with local artists and storytellers from the region. 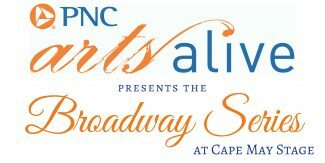 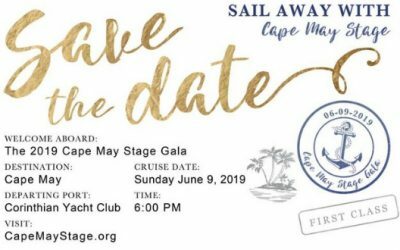 Cape May Stage is thrilled to partner once more with PNC Arts Alive – allowing us to bring exceptional talent to Cape May to light up your Monday Nights throughout the summer!